You can find “Soundcloud artists” throughout your Twitter, Facebook, and, sometimes, Instagram inboxes. It takes time and dedication to get your name and work out there, and even more hard work to make sure your notability lasts. With a surplus of Soundcloud artists, musicians with actual talent must work even harder to get their sounds heard. Not long ago, Uzi was working as a stock boy. He found that his rapping friends were getting a lot of attention in high school, and that he could in turn do the same. Uzi started his rap career freestyling over beats he found via YouTube, and uploading them to Soundcloud. 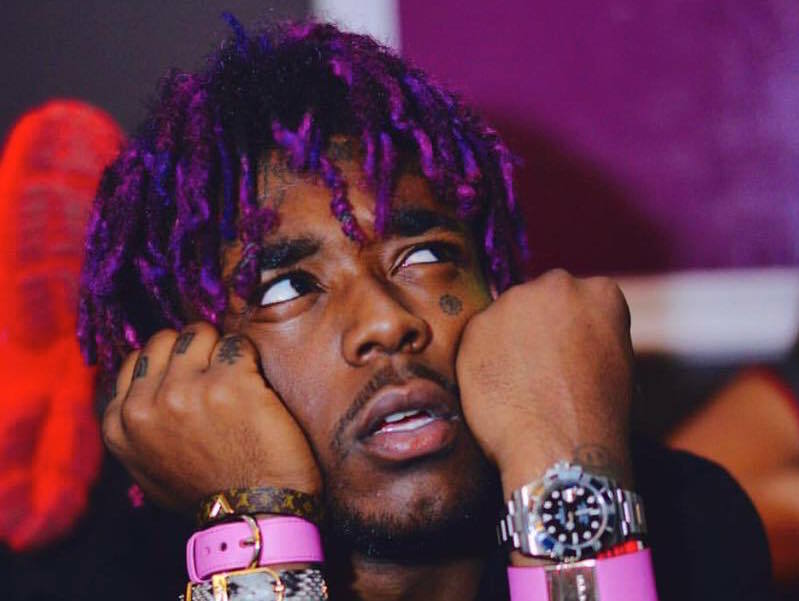 In the beginning, Uzi would average a couple hundred streams. Not long after, his work got the attention of DJ BuzzWorthy. Buzzworthy introduced Uzi to producer Charlie Heat and Power 99 DJ, DJ Diamond Kuts. Another very important preliminary co-sign was from the late A$AP Yams. Yams took to Twitter, telling his followers that one day Uzi would be a star. By this point, Uzi had developed a more professional sound and was able to get his song “Uzi”, produced by Charlie Heat, played on the radio. That radio play opened the floodgates of music professionals ready to work with Uzi. From there his life of stardom began. Uzi has now worked with artists like A$AP Rocky, Wiz Khalifa, and Young Thug who inspired his come up. In 2016, Uzi signed with Generation Now and Atlantic Records, adding a nice sum of cash to his pocket. 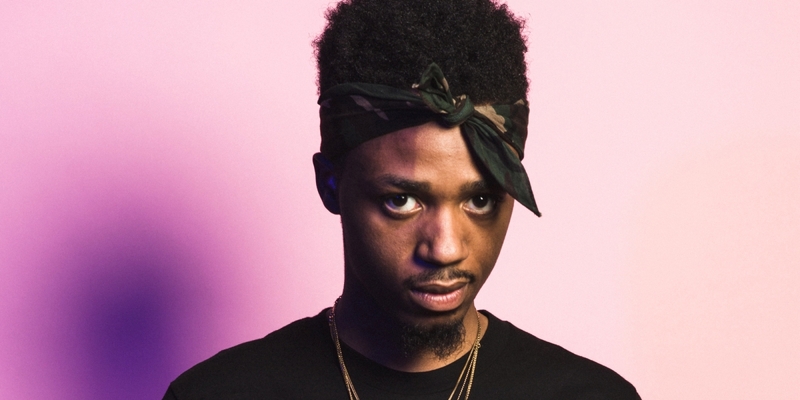 In high school, Metro Boomin played bass guitar in a band and also dabbled with piano. However, he was most passionate about making bangers. In his high school years, Metro produced an average of 5 beats a day. Metro credits his lack of a social life for his ability to produce so much content and keep his grades ‘boomin’ at the same time. He would send beats for free via MySpace and Twitter to any artist that would take them. Metro’s favorite artists coming up were Gucci and Young Jeezy. In turn he met an audio engineer named Caveman who introduced him to OJ the Juiceman. Juiceman liked Metro’s work so much that he was invited to meet him in Atlanta. 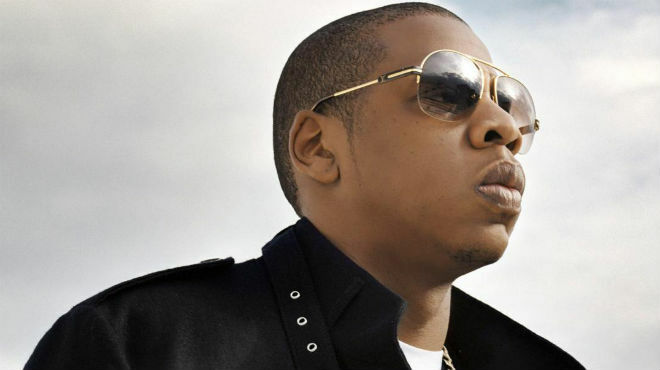 From there he was introduced to Gucci Mane who linked him with recording artist Future. Future’s track “Karate Chop” landed Metro his first Billboard Top 100. There’s no guarantee to fame in the rap industry, so it’s important to constantly plan and work towards your goal if it’s something that you truly want.